If America had their own version of GDPR, the Experian hack would look totally different. One of the largest security breaches in history has just been revealed. Between May and July 29th of this year, a team of hackers infiltrated a major US credit bureau and accessed the personal data of 143 million US citizens. The names, addresses, birth dates, social security numbers, and driver's license numbers of 44% of the American population has been compromised. An unspecified number of UK and Canadian residents were also affected by this security breach, the credit card numbers for 209,000 people and certain credit dispute documents for 182,000 people in the US were also illegally accessed. What would happen if the EU GDPR was in place for Americans? Under article 33 of the European General Data Protection Regulation, all organizations would be required by law to notify the supervisory authority within 72 hours. “The processor shall notify the controller without undue delay after becoming aware of a personal data breach. A quick data breach notification is required under the GDPR. Equifax reported that the attackers gained access to the company’s systems by exploiting an application vulnerability to gain access to sensitive files. Under Article 25 of the GDPR, the regulation calls for data protection by design and by default, and recital 78 outlines the importance of adopting internal policies and implementing measures which meet in particular the principles of data protection by design. These measures include pseudonymisation personal data, enabling the data subject to monitor the data processing, and enabling the controller to create and improve security features. 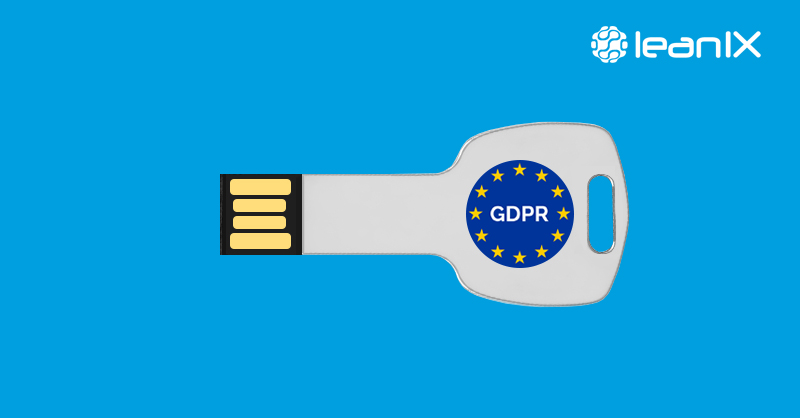 The GDPR calls for the appointment of a Data Protection Officer for any organization that processes or stores large amounts of personal data, whether for employees, individuals outside the organization, or both. Data protection officers are responsible for overseeing data protection strategy and implementation to ensure compliance with GDPR requirements. Under GDPR, the DPO would have taken the preemptive steps to gauge the security efforts, would've taken close notice of applications that require patches or any second looks. GDPR should be looked at as a tool gain control over the IT landscape, to combat costly breaches, and strengthen the overall security of organizations. Will your company be required to hire a DPO? Use our quick decision tree to find out.